They’re not just toys. They’re robotic evolution. 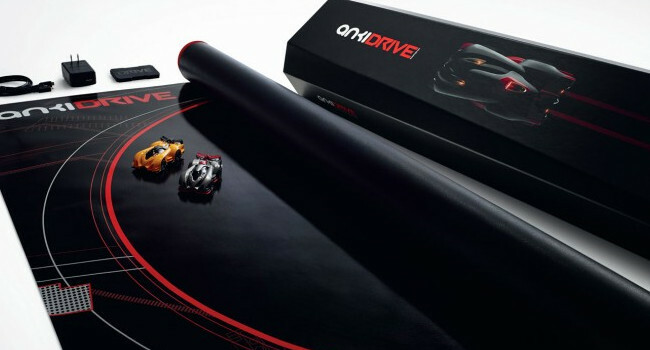 The Anki Drive goes on sale on 23 October for US$200. 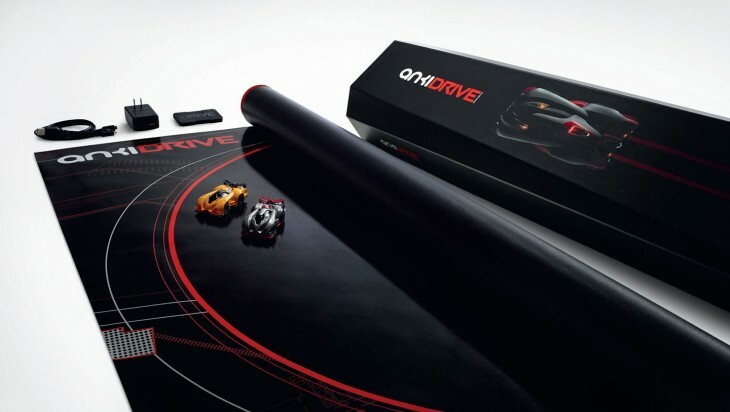 Using your iPhone you’ll control little robotic cars to race and defeat your opponents on a physical mat. In the starter set you’ll find the racing track, two robotic cars and a gadget to clean your tires. These aren’t simple toy cars you control with your smartphone. 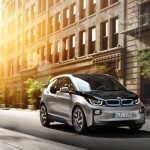 They are “smart” which means they reason their way around the track and figure out how to get ahead of the competitors. As The Verge points out, all of the computational heavy lifting is done on the iPhone while the car only relays instructions via bluetooth. The cars manage to keep themselves on the vinyl racing mat via their AI skills while you can determine its speed and use of weaponry. The robotic cars can race on their own without any user intervention. The real fun lies in the fact that you can use things like virtual tractor beams and such to disarm and slow you opponents down. The company shows that with the exceptional power of today’s remote technology such as smartphones, there’s massive potential to combine robotics and artificial intelligence. “We see this as really building a platform, building expertise as a company, and really trying to create a consumer robotics industry from the bottom up,” says Mark Palatucci one of the founders of the company.